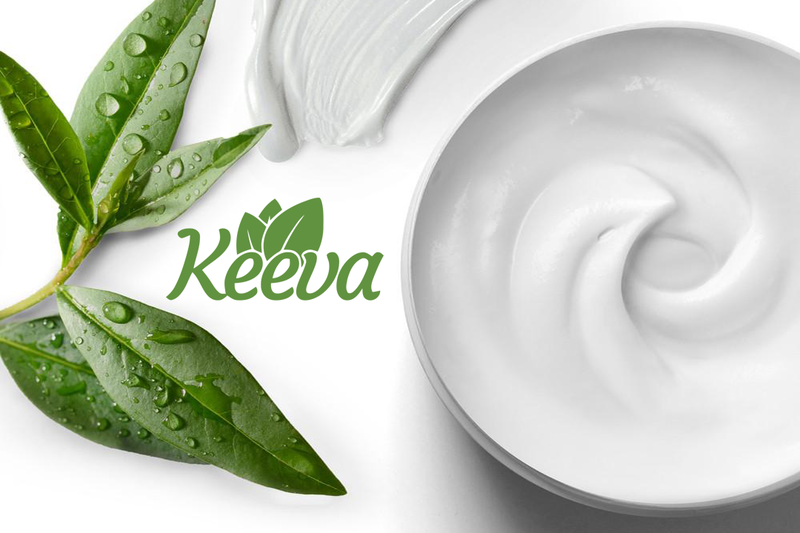 Keeva Organics Acne Cream Fights Acne Spots Scars, Cystic & Hormonal Acne. Real Stories by Real Customers! Acne gone in 3 days!Amazing product! I love my skin again!-Thanks to Keeva! Great product!I have had a issue with acne for many years. Being 56 and still experiencing it does not feel good. I bought this product and have seen a remarkable difference. Better than anything on the planet! In just a week of use, my face is unbelievably smoother, acne completely healed and no more white heads! This stuff is magic! You've got to try this NOW! 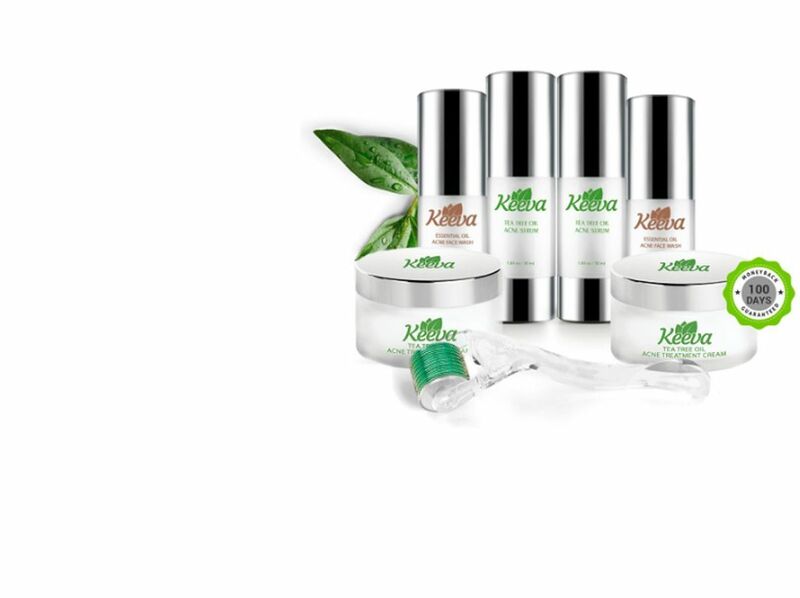 Our line of 100% organic, all-natural beauty products will revitalize your life! We use only the highest quality ingredients in our products, cured straight from Mother Nature.